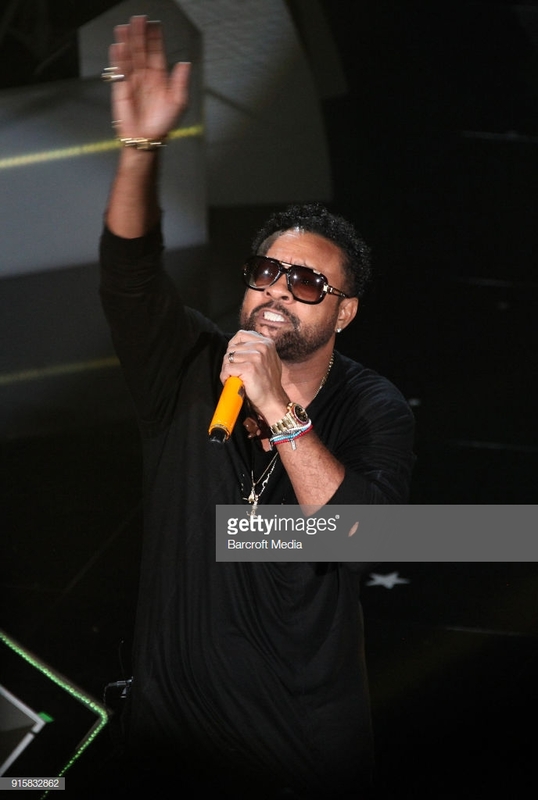 News Americas, NEW YORK, NY, Fri. Feb. 1, 2018: Caribbean-born Grammy-winning reggae star and nominee, Shaggy, will host the GRAMMY Awards Premiere Ceremony on Feb. 10th. The 61st GRAMMY Awards will start off with the ceremony, the prelude to Music’s Biggest Night. It will also feature performances by current nominated singer/songwriter Snatam Kaur, trumpeter Craig Morris and dance duo Sofi Tukker, Nigerian Afrobeat artist Seun Kuti and Malian singer/songwriter Fatoumata Diawara, Ángela Aguilar, Aida Cuevas and Natalia Lafourcade. Shaggy’s collaboration with Sting, 44/876, was released on April 20, 2018, and is up for a reggae Grammy award. You can watch the premier ceremony from anywhere live internationally on GRAMMY.com starting at 12:30 p.m. PT. Previous articleJust How Corrupt Is The Caribbean?